Home » Culture » What are the best museums in Delhi? The National Gallery of Modern Art. Opened from 10:00am To 5:00 pm, closed on Monday, this is the best place to see Indian contemporary art. 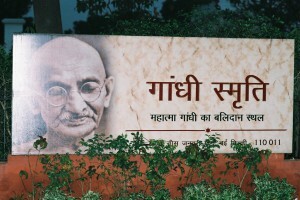 Nehru Museum and Planetorium, located in Teen Murti Marg. This place was the residence of Jawarharlal Nehru, the first Prime Minister of India, and became a museum after his death. 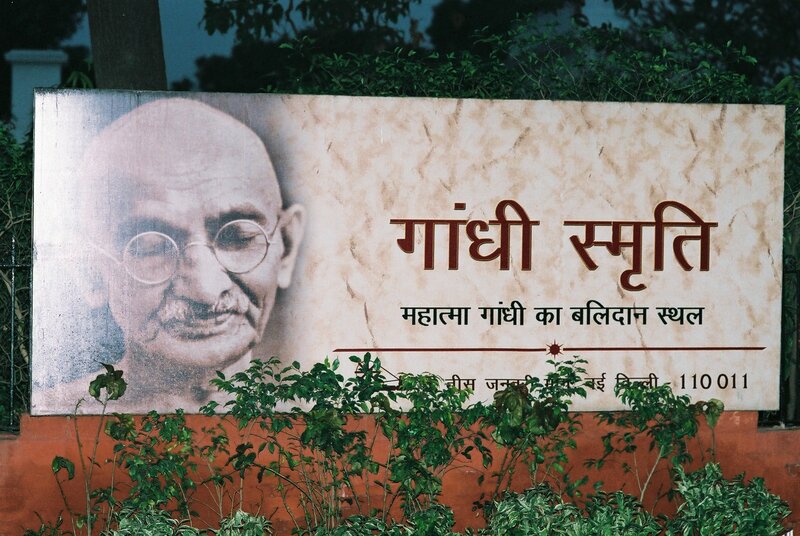 Here you can learn in this fascinating place about the history of the Independence Movement. The Craft Museum on Bhairon Road, Pragati Maidan, New Delhi. It is opened from July to September at 09: 30 am until 5 pm, and from October to Jun at 09:30 am until 06:00 pm, it is closed on Monday. The National Rail Museum, in Chanakyapuri, New Delhi, is opened from 9:30 am to 5:30 pm, and closed on Monday. This museum has a fascinating collection of over 100 real size exhibits of Indian Railways. The star attraction here is the Fairy Queen, built in 1855 and considered to be one of the best preserved steam locomotive engines. ← How to get from the Indira Gandhi international airport to the center ?